With more than 30 years of business and Human Resource management and development experience, Mike has a successful record of executive coaching senior leaders and creating processes to enable career growth within large employer workforces. As a senior consultant, Mike provides leadership development, organizational assessment, and talent management solutions to clients. 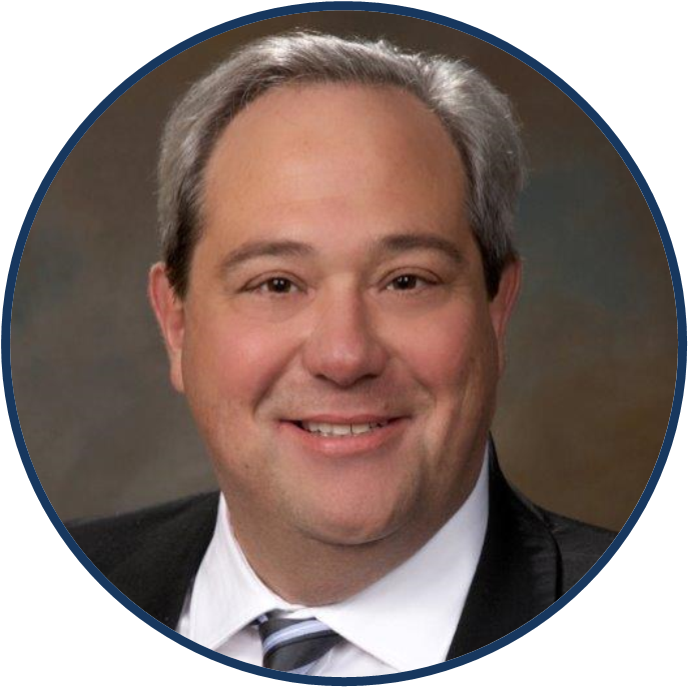 Mike has held strategic leadership positions with Cardinal Health, ITT Industries, TRW, and NAES Corporation. As an Adjunct Professor with Bryant & Stratton College, he participated in executive coaching and mentoring programs to prepare undergraduate students for future employment in finance, HR, sales, and supply chain. Mike earned an undergraduate degree in Business Management from Ithaca College, where he played DIII football, and holds a Master of Science in Career and Human Resource Development from the Rochester Institute of Technology.